Powered by alkaline battery (9v PP3) giving 50 hours continuous use. Tare , Units , Peak hold & offset adjustment function. 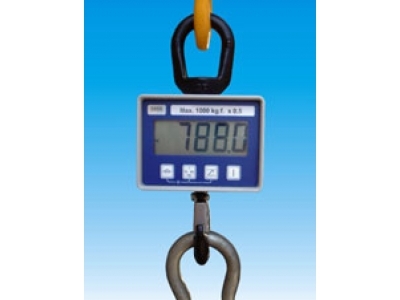 Supplied with Crosby safety hook and lifting eye. Adjustable setpoint audible alarm fitted. optional extra , remote control and display with carry case. all models up to 1000kg are supplied with a carry case as standard.